After reading David Eggers’ The Circle you can never again post or like something uninhibitedly on Facebook. After hearing Beethoven’s Ode to Joy your faith in the goodness of mankind is bolstered. After watching Nikolaus Geyrhalter’s Our Daily Bread you know that all the vegetable gardens in the world are not going to solve the food problem. In the same vein, ArchiNed Unplugged may not radically change your worldview, but it will shake it up a little. The Salt of the Earth by Wim Wenders and Juliano Ribeiro Salgado (2014) is the first film in the ArchiNed Unplugged series. A series of film screenings about major, urgent spatial issues: climate change, scarcity of raw materials, the impact of technological developments, the implications of self-organization, and the ethics of space. Chosen personally by passionate colleagues who also introduce them, the films will be screened in locations that accurately reflects their subjects. The Salt of the Earth is the film chosen by landscape architect Dirk Sijmons. It is a biopic about the Brazilian photographer Sebastião Salgado, who studied economics and worked as an economist. One day his architect wife bought a camera for her work, and the life of Salgado and his family was to change forever. Salgado’s striking photographs have since become part of collective memory. Penetrating black-and-white images, they show what mankind is capable of. 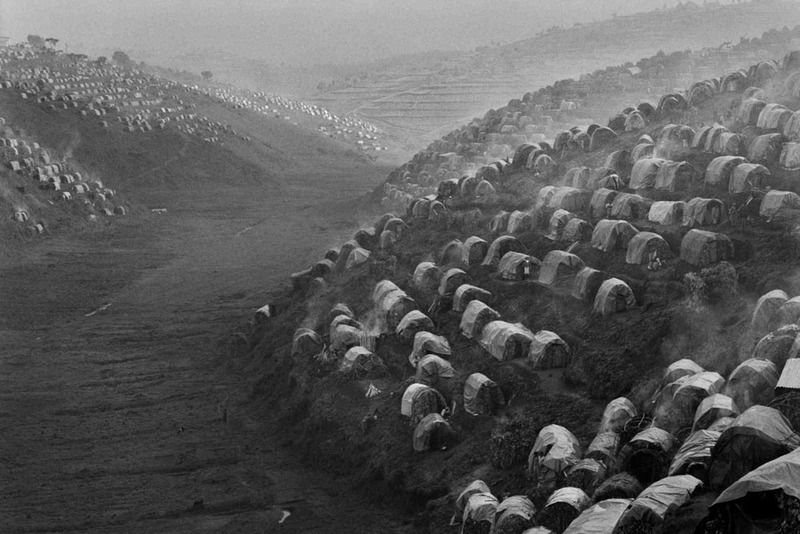 The Salt of the Earth is breathtakingly filmed by Wim Wenders and Salgado’s son Juliano. The story is almost unbelievable, but it is a documentary, a true story. The Salt of the Earth will more than shake up your worldview.